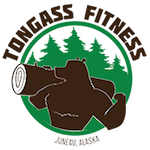 We are a fitness gym conveniently located in downtown Juneau Alaska, offering daily workout classes and more. 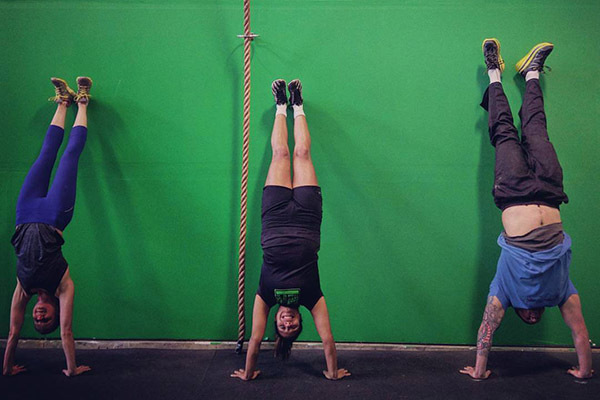 Logan has more than five years of powerlifting and strength training experience. He is certified as a sports & performance coach under USAW and CFL-1. He is also a paraeducator at a local elementary school. He is currently working on his Master’s Degree in Elementary Education. Logan ties his philosophy of lifelong education in with his coaching.